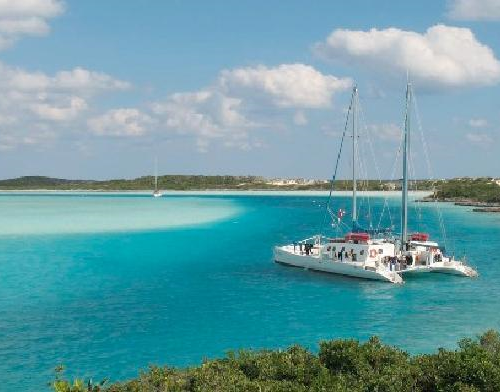 Surrounded by lively blue green waters, the Exumas is an archipelago of 365 cays and islands – which means you have 'A cay for every day of the year.’ Just 35 miles southeast of Nassau, this 120-mile-long island offers an amazing variety of cruising possibilities due to its many hidden coves, bays, and water sporting destinations. 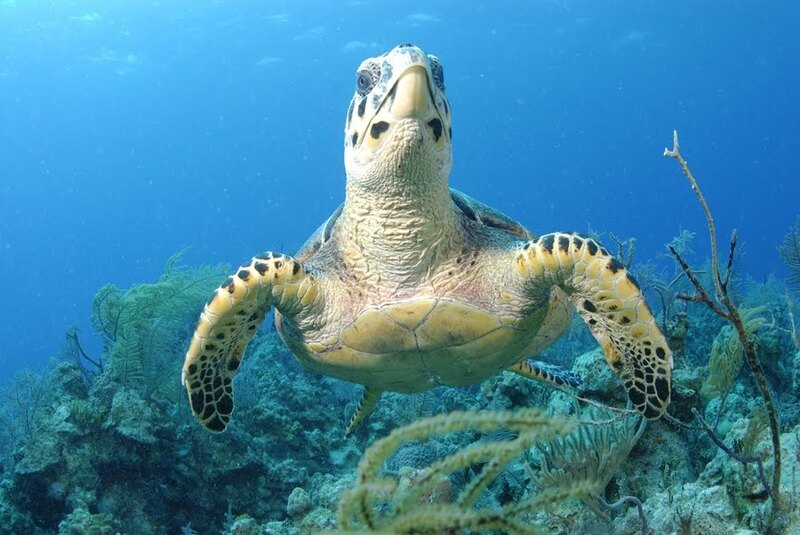 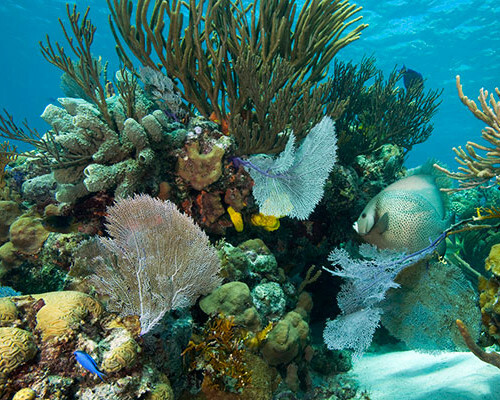 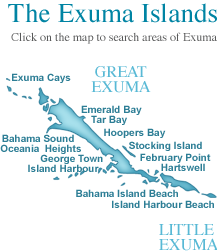 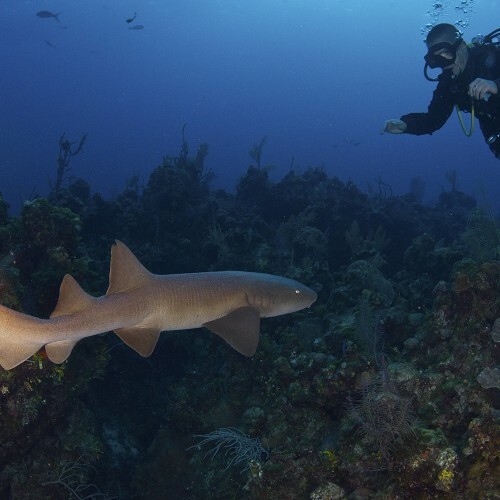 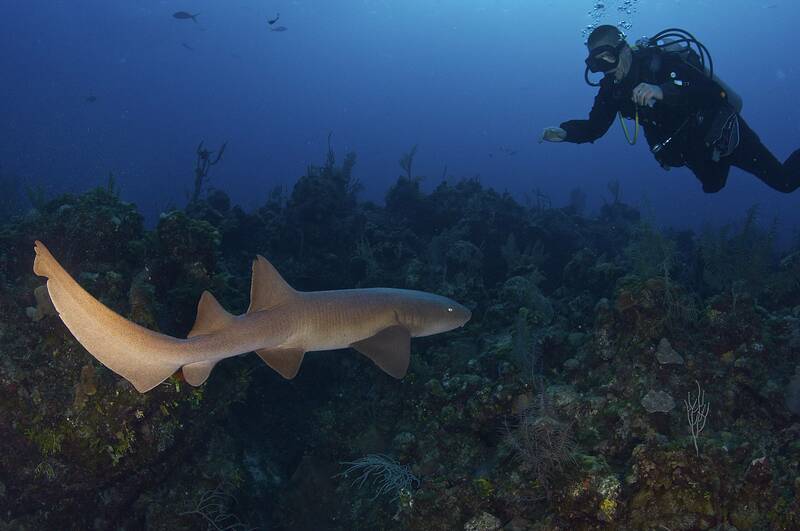 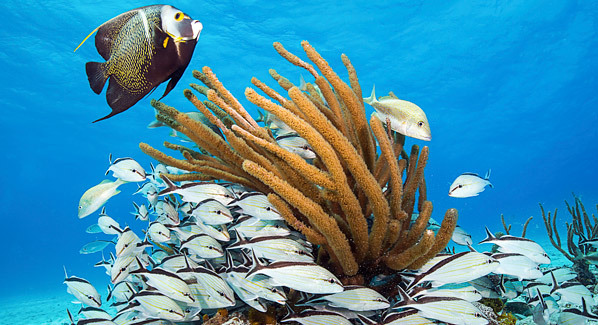 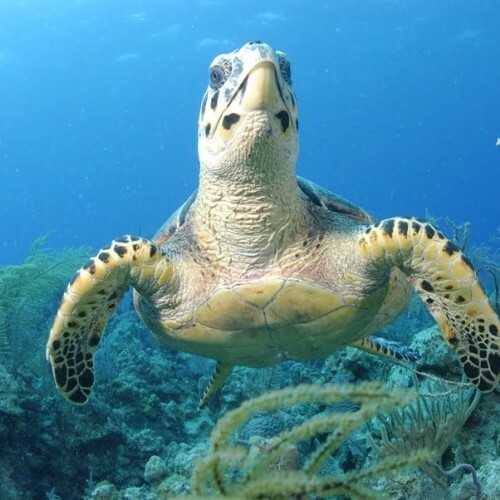 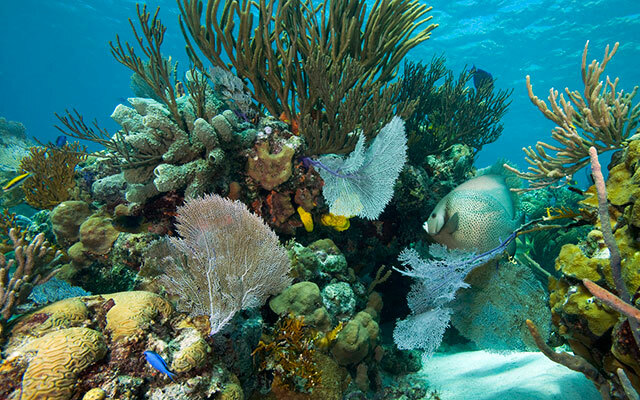 The Exumas is the world's first marine replenishment nursery and hosts dozens of amazing reef sites. 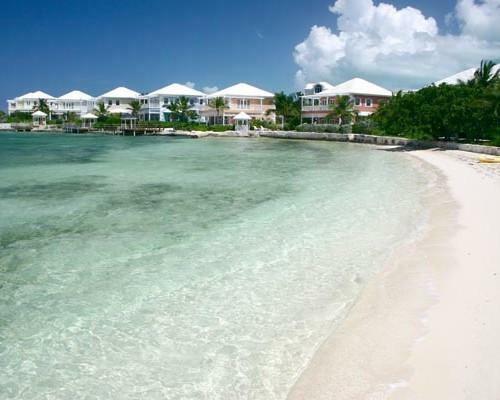 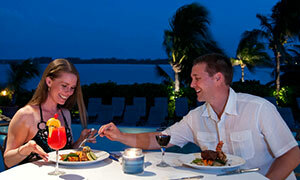 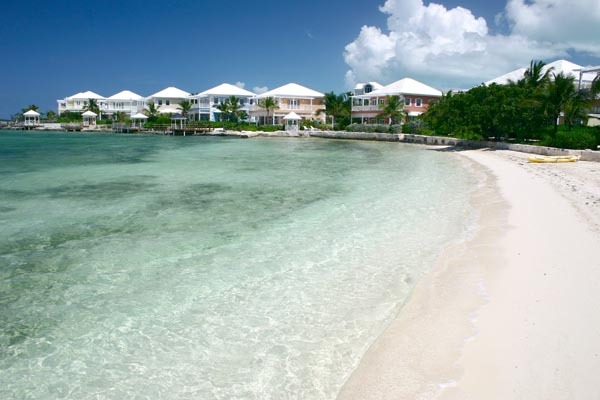 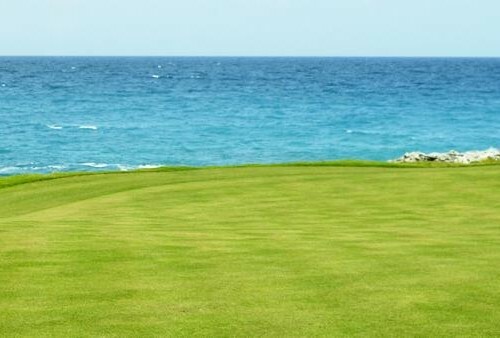 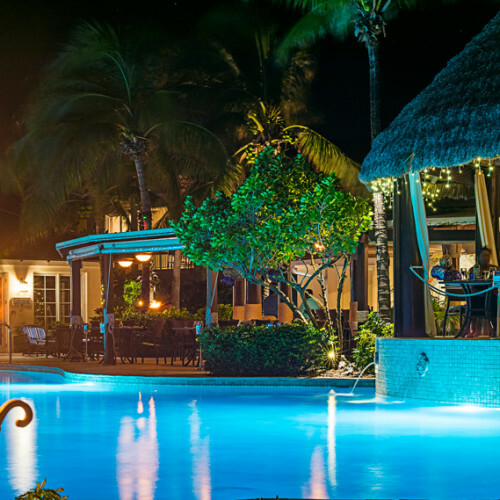 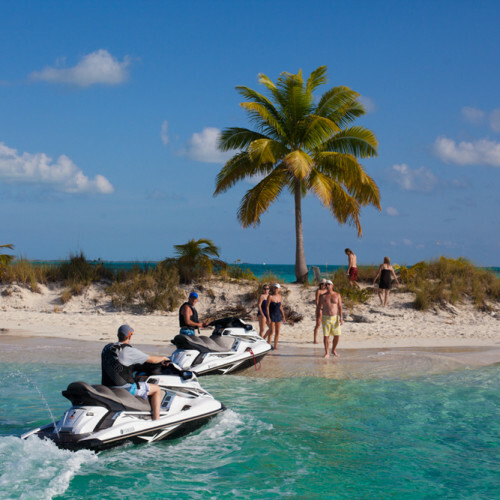 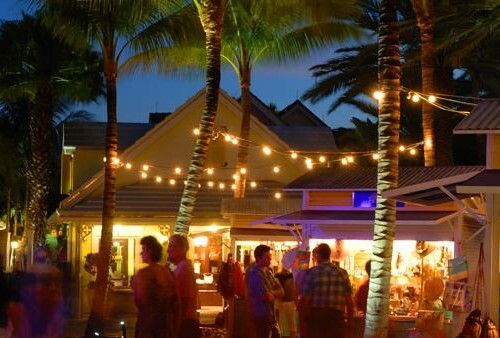 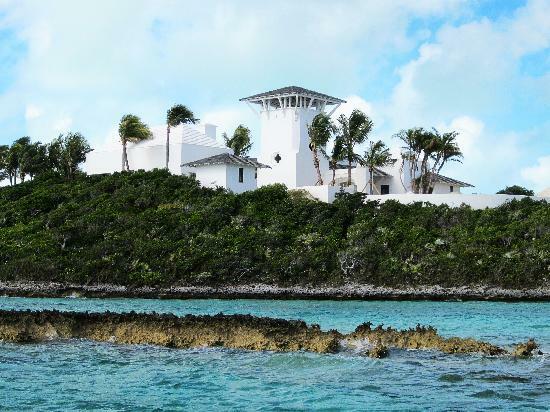 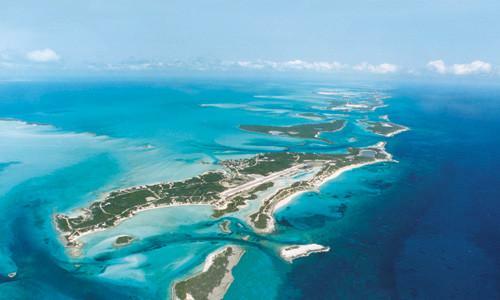 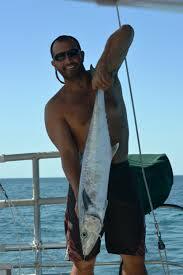 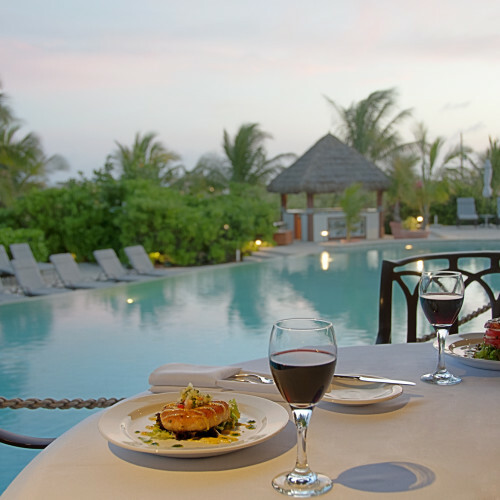 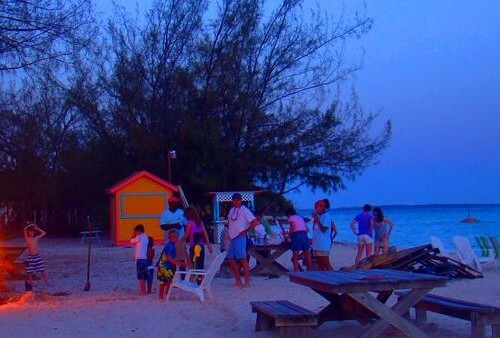 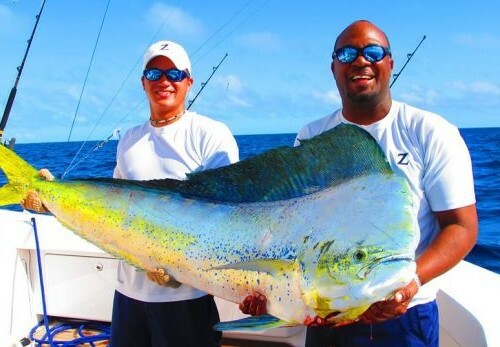 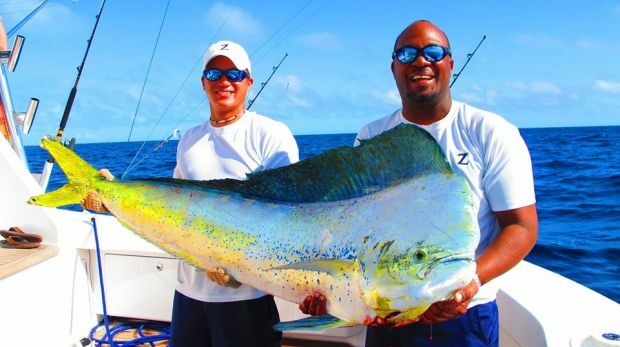 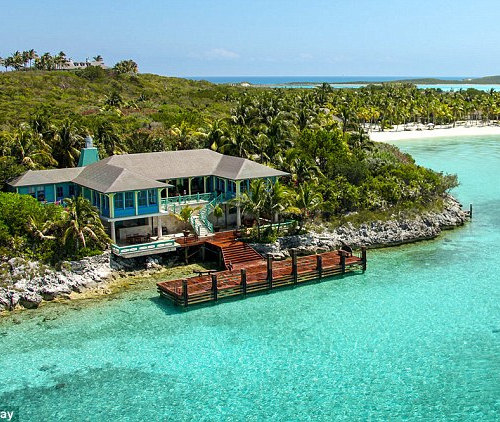 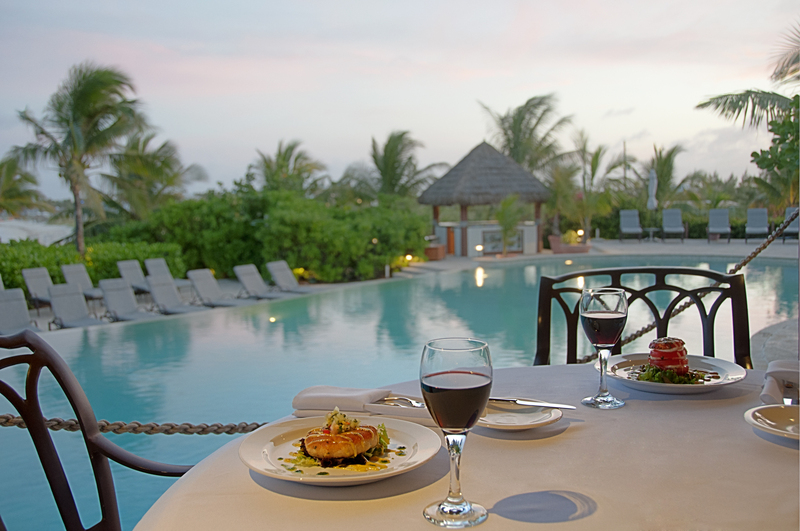 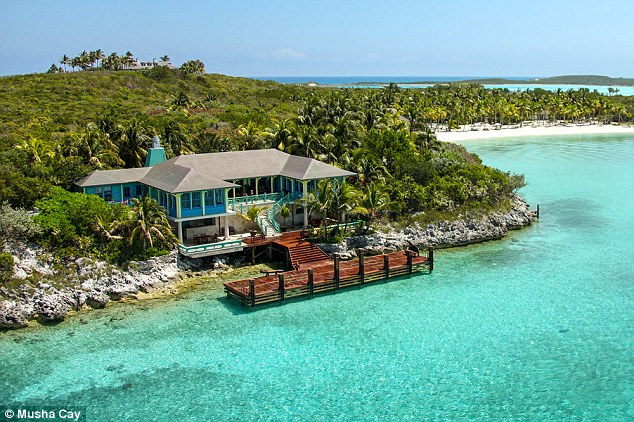 This Bahamas island chain can be your ultimate vacation escape and a superb choice for a charter by day or vacation. 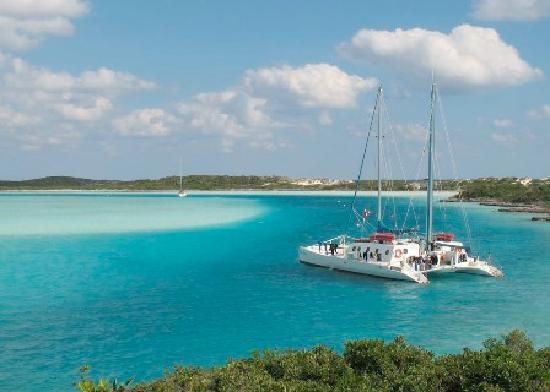 Let yourself be pampered by the natural beauty of the Exumas Islands aboard our 5-star all-inclusive luxury yacht charter. 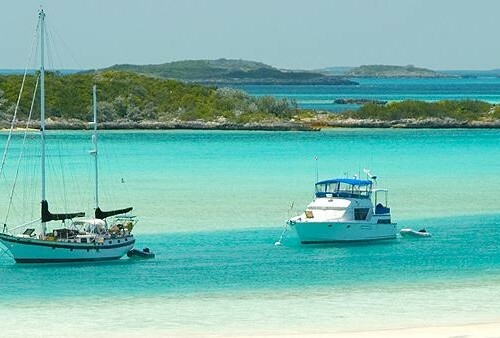 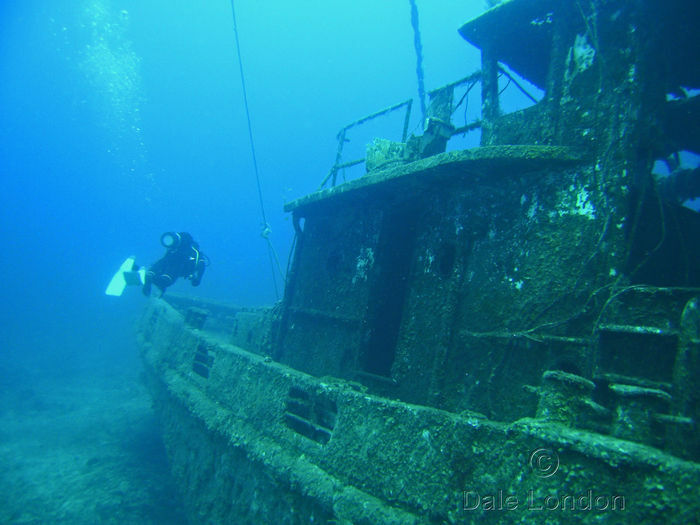 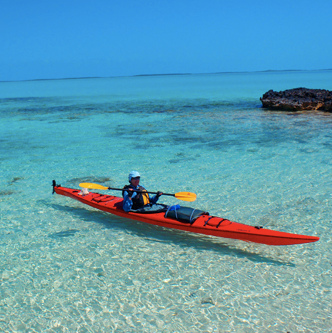 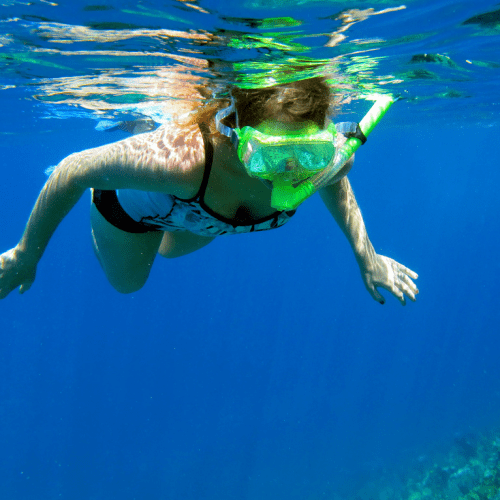 The crystal clear waters of this tropical paradise are perfect for snorkeling, diving, fishing, and sailing adventures. 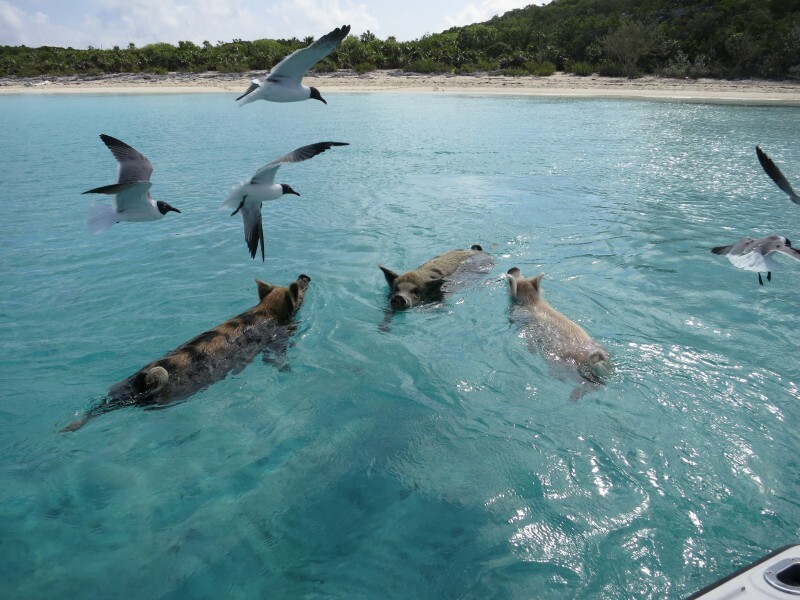 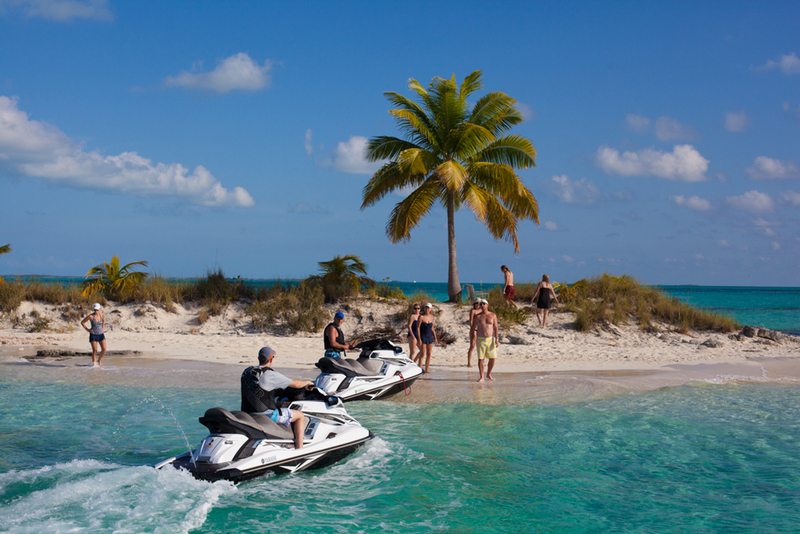 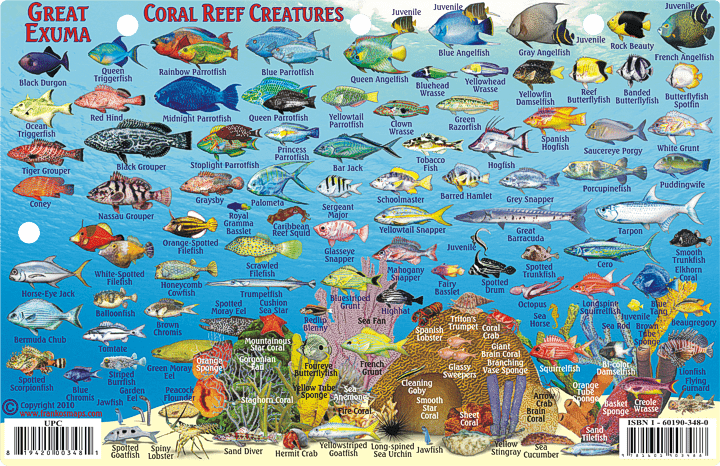 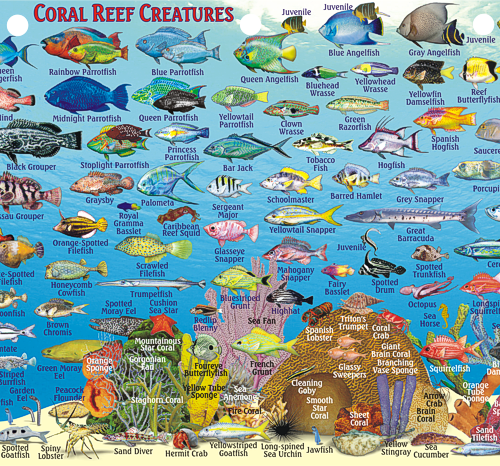 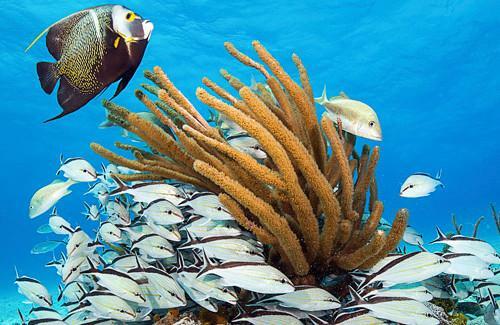 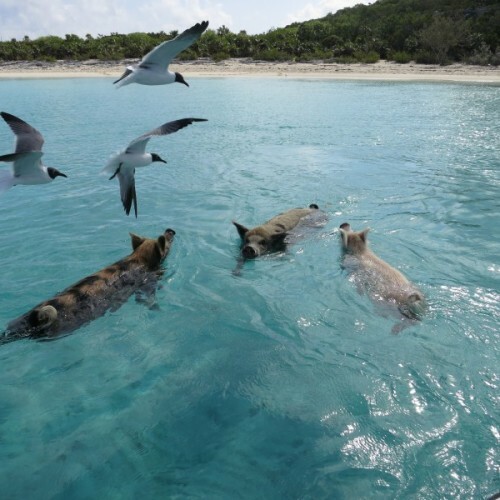 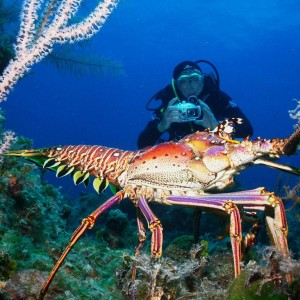 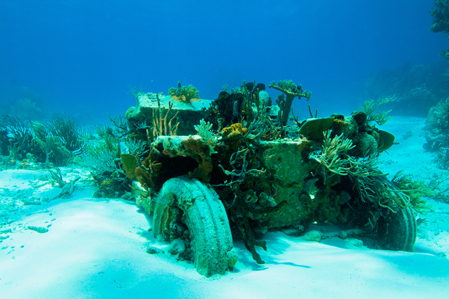 The Exuma Cays are among the finest in the Western Hemisphere for coral reef and cave exploring. 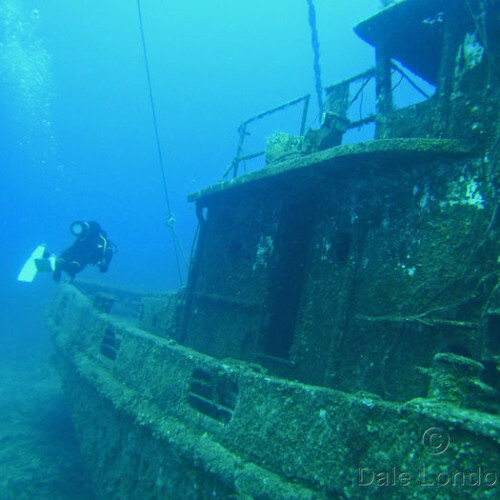 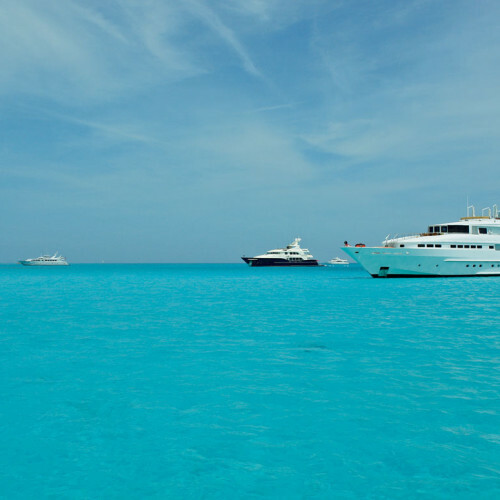 A crewed yacht charter is a magnificent way to see its shallow sandy shoals, spectacular reefs, flawless coastlines and diverse marine life. 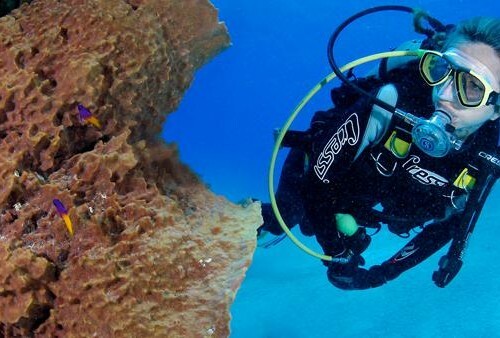 You can visit the deep blue hole on the Atlantic side of the island chain and escape to scuba or snorkel via luxury yacht charter to see one of the world's oldest living fossils - intertidal Stromatolite reefs. 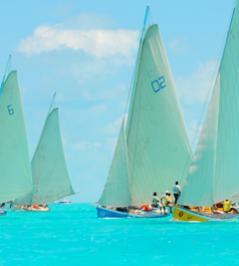 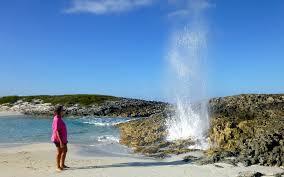 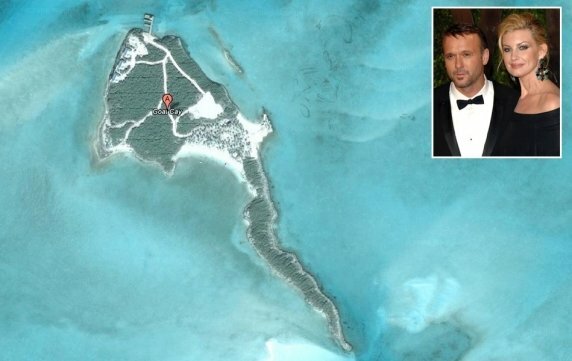 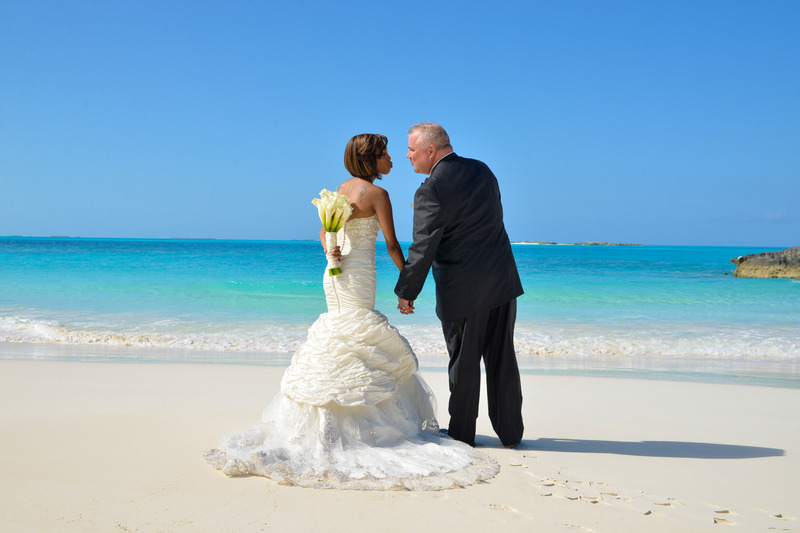 The allure of the the Exumas has captivated the attention of tourist for decades and for good reason. 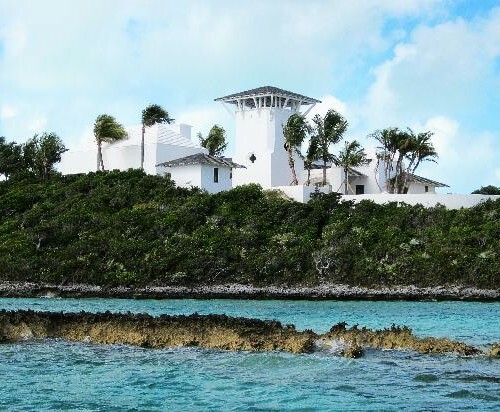 The charm of this island chain is so breath taking that is has become the first choice of many Hollywood elite’s who prefer the island and its surroundings as their second home. 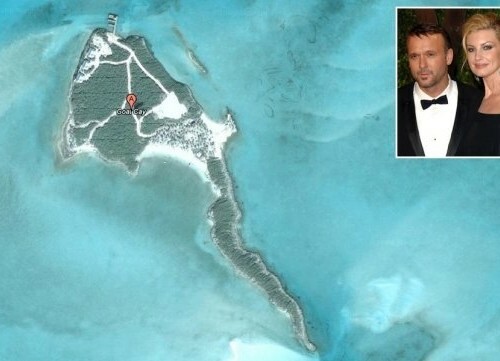 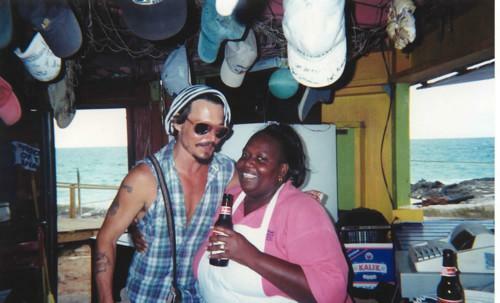 The celebrity list includes the artists Johnny Depp and Tim McGraw. 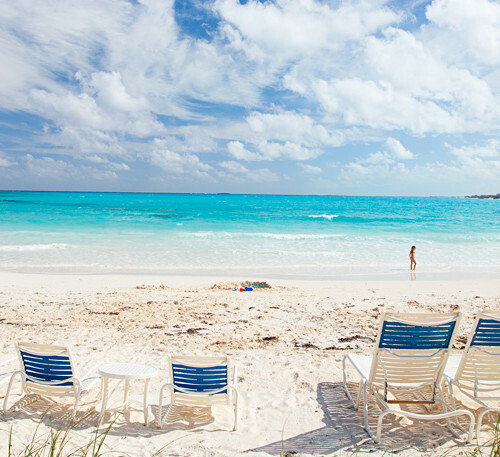 So, the real question is, what are you waiting for? 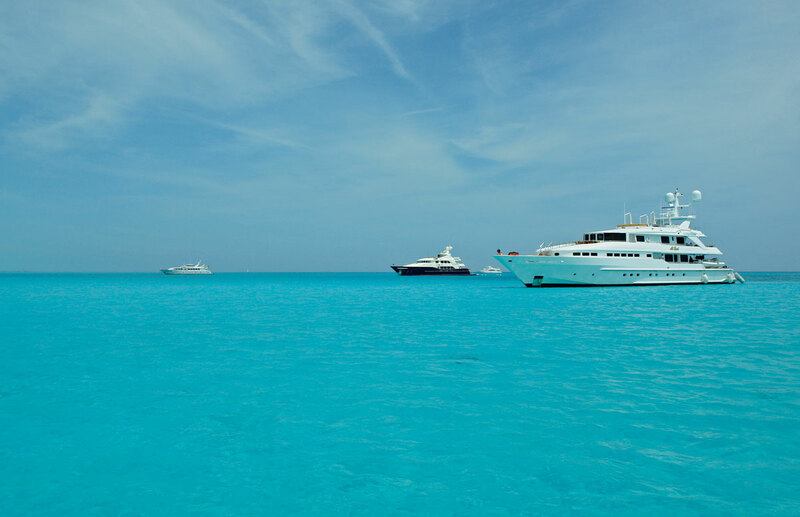 Click here to see our collection of Bahamas Luxury Yachts or simply contact us and we'll recommend the best yacht for you.